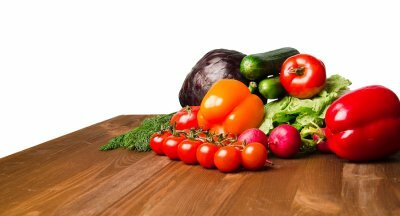 How Can I Get My First-Grader to Eat Vegetables? If you have been struggling with your Pembroke Pines first-grader’s eating habits, then it is time to learn new tactics. You can help your child eat more vegetables by packing snacks to take to his first-grade class and masking vegetables with other foods. Let’s take a closer look at some easy ways to get your first-grader to eat vegetables. The “one bite” rule is a simple way to encourage your child to try new foods. He must take one bite of the vegetable he does not like before he can say no to eating it. This rule can prevent your child from vetoing new foods based on their look or smell before ever tasting them. If your child is hungry throughout the day, then that is the perfect time to encourage him to eat healthy vegetable snacks. Do not stock your refrigerator or pantry with chips, sweets, or over-processed foods. Instead, pack small, sealable cups with a variety of vegetables and salad dressing, hummus, or peanut butter that your child can grab whenever he wants. He can also bring these snacks to his first-grade class for lunches and snack time. You may help your child to get his daily allowance of vegetables by disguising them in other foods. You can cut vegetables into small pieces that will blend in with other foods. You can also puree many vegetables, such as spinach or sweet potatoes, and add them to sweets like brownies and cookies. Your child may also respond to eating his vegetables by dipping them into dressings or cheese. It is important to include your first-grader in your cooking habits, because he can learn how to measure for his first-grade math skills. However, cooking with your child will also help him to eat his vegetables. If he has taken part in making the meal, then he is likelier to want to eat what he made. Your rising pre-kindergartener will make some important strides this upcoming school year. Pre-kindergarten programs in Pembroke Pines lay a foundation for both academic success and socio-emotional growth. No two kids progress at the same rate, but in general, you can expect your four-or five-year-old pre-k student to exhibit greater independence in social situations. 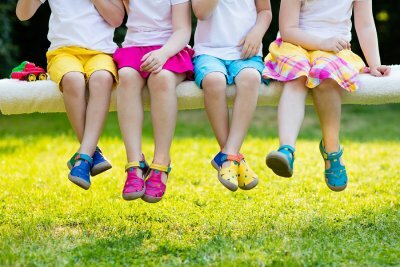 At the same time, your child may want to please his or her friends and fit in with them. Pre-k students usually separate more easily from parents, as they grow closer to their teachers and other trusted adults. 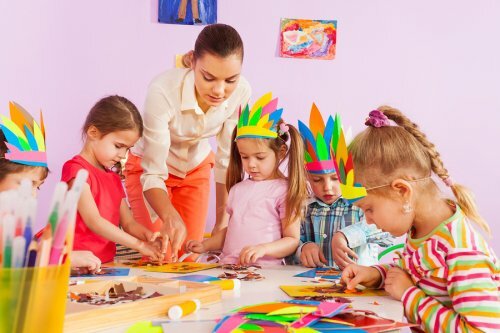 They may also take the initiative in social situations, such as by suggesting a fun activity, engaging in complex pretend play, and offering to share with a friend. As your child acquires greater mastery with academic skills and self-care abilities, his or her self-esteem will flourish. You’ll start to notice your child using more complex language to express feelings. Although your child will develop better coping skills, he or she will still seek adult guidance when emotions become overwhelming. First grade is a pivotal year for literacy. Although struggling readers can always catch up, first graders generally establish themselves as competent or struggling readers during this year. You can support your child’s reading fluency and language comprehension by enrolling him or her in a high-quality first grade program in Pembroke Pines, but kids also need plenty of support at home. Talk to your child’s teacher about what you can do to support his or her success. First graders need lots of repetition and practice to get the hang of reading and writing fluently. Encourage your child put his or her new writing skills to use by asking for help with everyday tasks, like writing reminders on the calendar or adding items to the shopping list. Give your child a visually appealing journal to write in, and help him or her write short letters to grandparents or pen pals. Games are always an engaging way to entice kids to practice their literacy skills. Try Bananagrams, which involves word tiles contained within a “banana” pouch. Ask your child to write a story with you by taking turns adding one sentence to it. Start with a prompt, such as, “Jane was so excited when she woke up this morning because…” You could even create “mailboxes” for each family member. Fold a piece of construction paper in half, and staple the sides together to create a pocket that can be taped to a bedroom door. Household members can write silly notes to each other and “mail” them. There are certainly some genuinely educational TV programs and computer games, but these are no substitute for a tangible book. Get your child off on the right foot by limiting screen time. 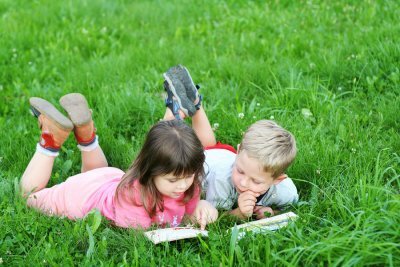 Take your child to the library regularly for new materials he or she can explore during free play time. It never hurts to grab your own book to read silently as your child explores a new picture book or easy reader book. Use opportunities from your daily life to encourage math understanding. Let your child help you measure out the ingredients to a recipe. Have him count and sort the different fruits and vegetables you bring home from the grocery store. Explore a nearby orchard or plant a produce garden. Your child can count out produce he collects. Collect produce as well, and ask your child who has more or less produce than the other. Read daily schedules and weather charts together. 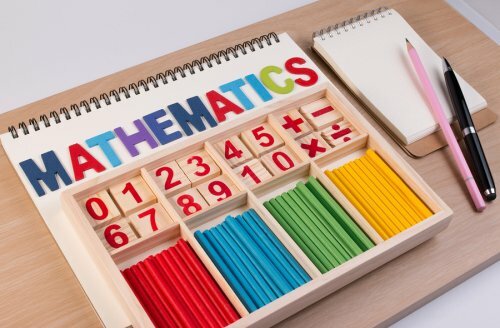 These daily numerical pieces of information will help your child develop a better understanding of all types of numbers he will see in first grade. Summer camp offers kids a great way to enjoy the season while staying active, engaged, and surrounded by friends. Is your child enrolled in summer day camp in Pembroke Pines ? If so, then watch this video for tips on what to pack. First, consider using a rolling cooler for easy traveling to and from summer camp and the car, as well as keeping your child’s snacks and lunch cool throughout the day. You may also want to pack wet wipes, a bathing suit, an extra set of clothing, a towel, bug spray, sunscreen, water, napkins, and utensils when sending your child to summer day camp. Does Your Child Get Too Much Screen Time? One issue that today’s parents have to face much more than in the past is the question of screen time. Experts believe that spending too much time in front of a screen can damage early childhood development and make learning more difficult. Here is what you need to know about screen time and your child’s education and how limiting screen time can protect your child’s development in Pembroke Pines. In a world where we are constantly surrounded by digital technology, defining “screen time” is more difficult than ever. Furthermore, children are often expected to use computers in school and for homework. The experts of the American Academy of Pediatrics defines screen time as time spent using a digital device for entertainment purposes, so using a computer or other device for an academic exercise doesn’t count. However, it is more important to be in tune to how your child responds to being in front of a screen than to rate what activities count as entertainment and which do not. 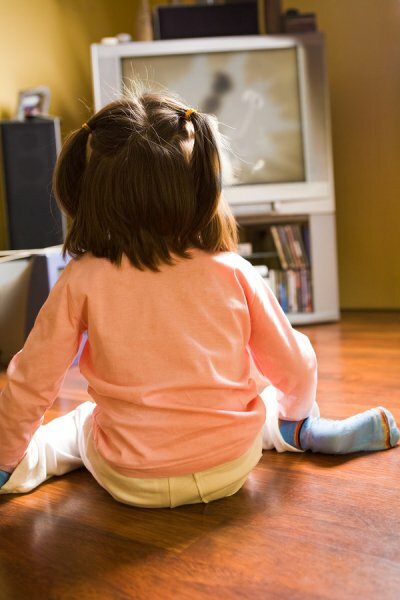 The American Academy of Pediatrics says that children should not have any screen time between birth and 18 months, as it can cause overstimulation, distress, and a disconnect between children and parents. Children aged two to five can have one hour of screen time per day. For children and teens six and older, screen time should be determined by parents based on the child’s overall behavior and the amount of time he or she has left in the day after all other needs and responsibilities are met. Some screen time can actually aid in child development. For instance, interactive tools such as Skype can be helpful for young children as they help them practice language and other skills. In other cases, apps can help children practice numbers, shapes, sounds, and letters. For healthy child development, limit the amount of screen time that is spent passively watching a show or movie—and that includes commercials that can over-stimulate a young child. First graders learn by leaps and bounds. 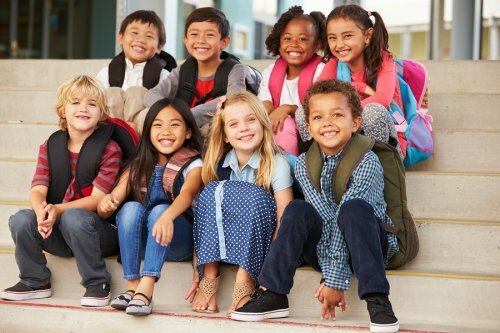 In first grade in Pembroke Pines, children develop a solid academic foundation in subjects like American history, geography, mathematics, and language arts. First graders are also encouraged to embrace their creativity through art. They develop an understanding of what it means to be part of a community outside of the home and they explore the importance of embracing social and ethnic differences. Of course, every first grader learns at his or her own pace. However, most of them can read about 150 sight words, spell many words of up to three or four letters, and write full sentences. In math, first graders learn comparison skills and they can count up to 100. Most of them will also be able to add and subtract whole numbers and know how to tell time to the nearest half hour. Across all subject areas, first grade is generally the time in which children begin to grasp abstract concepts.